A very warm welcome to Fernvale Riverwalk Homeowners!! Treasure Pod is organising a Group Sign-up Event for Fernvale Riverwalk where homeowners will get to enjoy exclusive discounts/perks for renovation works AND home appliances!! Simply fill up the form to indicate your interest and don’t forget to share the good news with your neighbours! 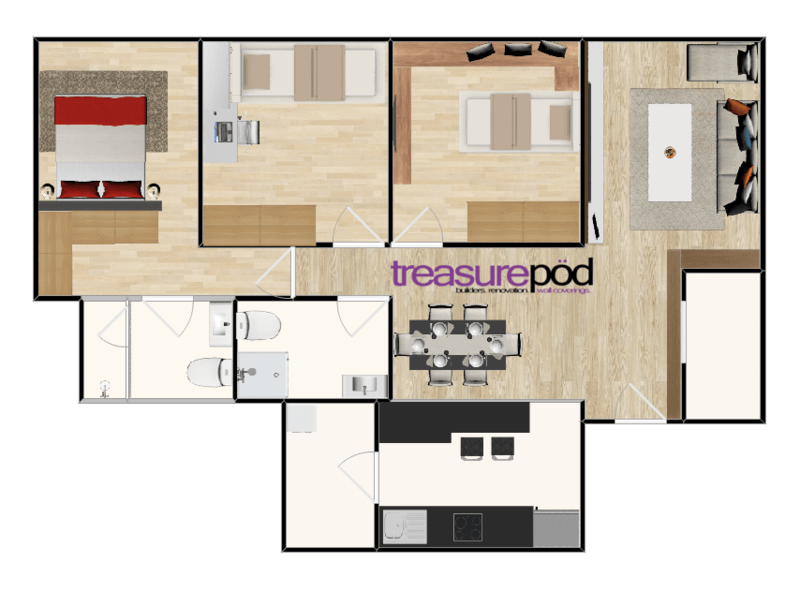 Being a BTO renovation specialist and HDB Licensed Contractors, Treasure Pod has completed countless BTO projects for our valued clients and several ongoing projects. Having vast experiences in designing and renovating BTO flats, our team has come up with some design ideas especially for Fernvale Riverwalk residents. Have your own designs/ideas in mind? Let us know and we’ll help you visualise your dream home in pretty layout plans, for FREE!! 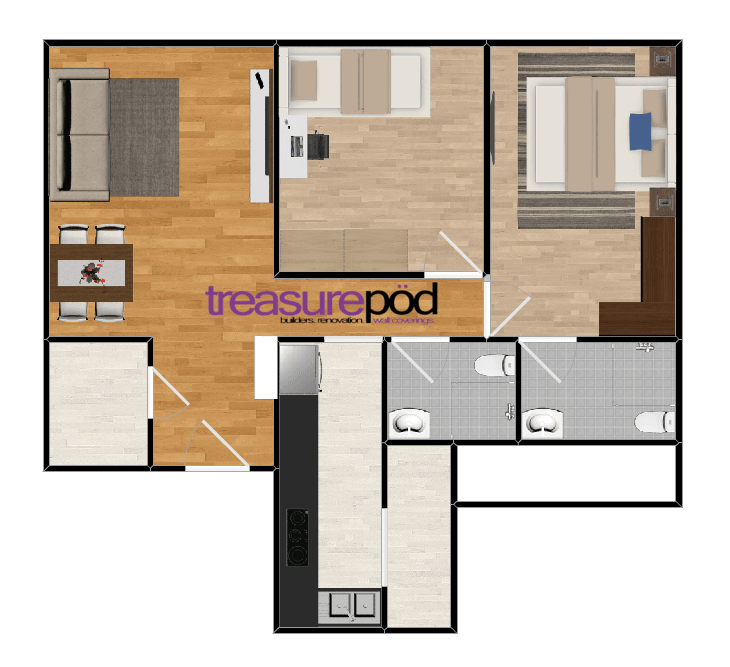 At, Treasure Pod, we have our own demolition team, tilers, electrician as well as carpentry workshop. With our in-house team, we have better quality, material and timing control for all projects. We offer customised and bespoke craftsmanship and a solid commitment to using only the best materials. We manage projects with a keen eye for details, at the same time keeping close tabs on costs so clients can enjoy the best value for the most beautiful homes. So hurry! Fill up the form to secure your interest before this Exclusive Event closes!